Welcome to the Patterson Legal Group and KWCH Hall of Heroes! 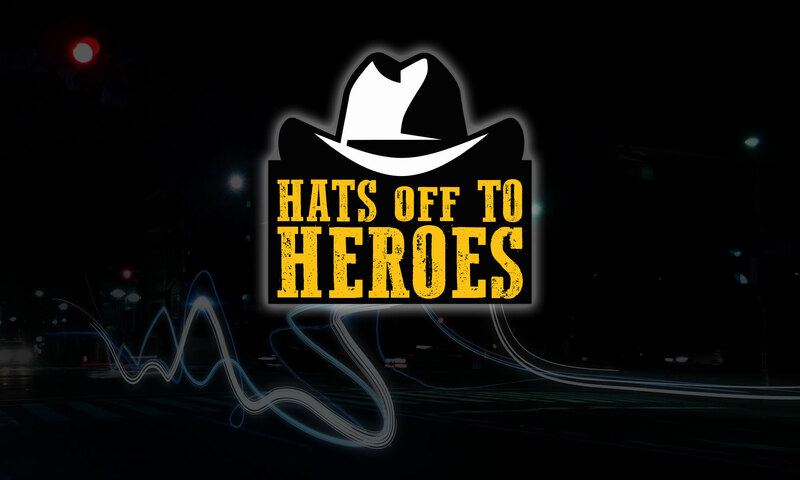 Here we celebrate the winners of the Hats Off To Heroes Medal which is awarded at each Wichita State University Men’s Basketball game throughout the season. Thank you for helping us honor these heroes! Have a hero you want to honor? Fill out the form below!